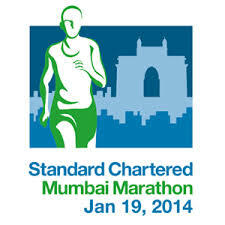 The most prestigious running event in India! Do you meet the criteria for confirmation?? KTM is one of the toughest trail marathon in the country!! Registrations for the Kaveri Trail Marathon 2013 are now open! 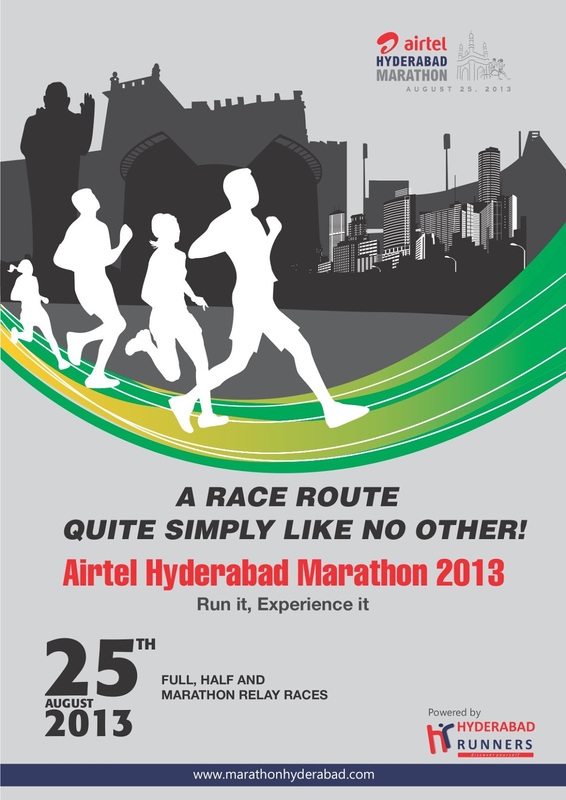 The 10 K will be held on 14th September 2013 and the Half Marathon & Full Marathon will be held on 15th September 2013.